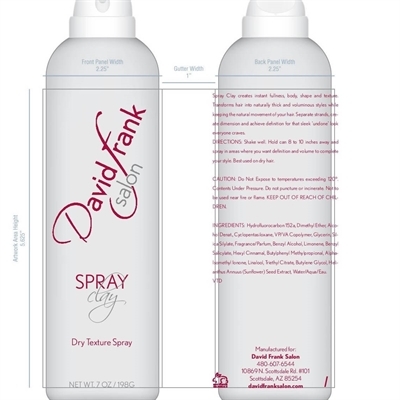 Spray Clay creates instant fullness, body, shape and texture. Transforms hair into naturally thick and voluminous styles while keeping the natural movement of your hair. Separate strands, create dimension and achieve definition for that sleek ‘undone’ look everyone craves.